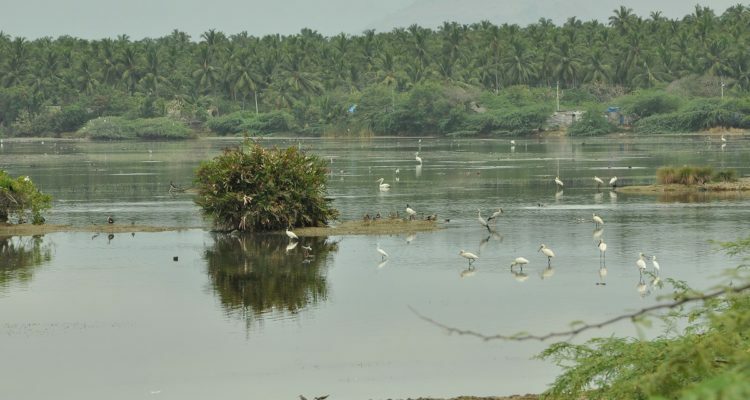 Estuaries provide various ecological services to local communities relying on them while being home to many important species of flora and fauna. 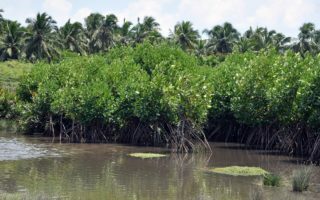 Their health is hence crucial for the survival of both the unique composition of species they host and the human settlements living on coastal ecosystems. 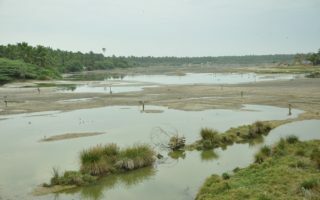 The project, implemented by SEEDS Trust and supported by Fondation Segré, aims at regenerating one of the main estuaries in the Tamil Nadu coast, where the native mangrove population has degraded due to exploitative use, industrial and urban pollution from upstream, spread of invading weed species and intensive tourism. 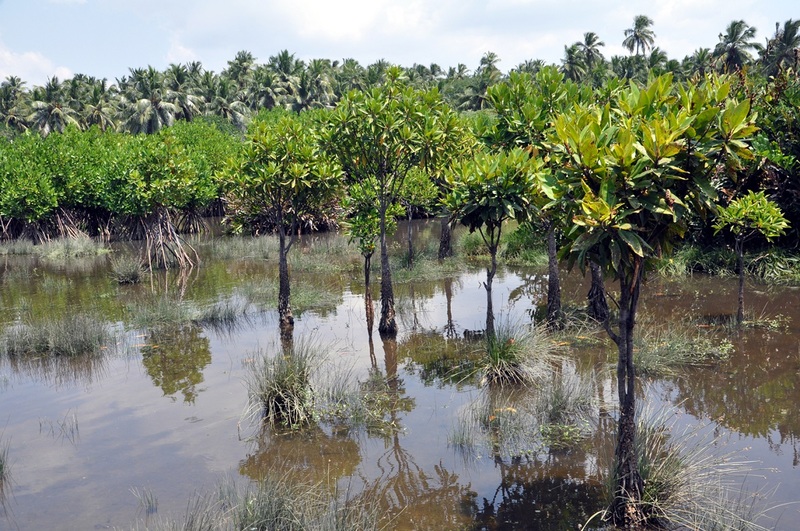 In particular, this three years project will regenerate 200ha of the estuary ecosystem (150 ha of estuary and 50 ha of sand dunes) by removing invading weeds and replanting mangroves’ species. Local communities and other stakeholders will be educated on the importance of mangroves for their livelihood and will be directly engaged on the protection of mangroves and associated species. 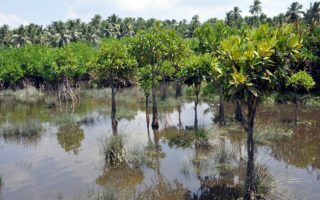 Most likely, local communities will benefit in the long-term of a healthier ecosystem and fish stock. The protected zone will be used as an ecological education platform for school children, elected local government representatives and tourists. This restoration example will hopefully influence policies which will help replicate the model in more than 40 such estuaries along the 800 km Tamil Nadu coast.